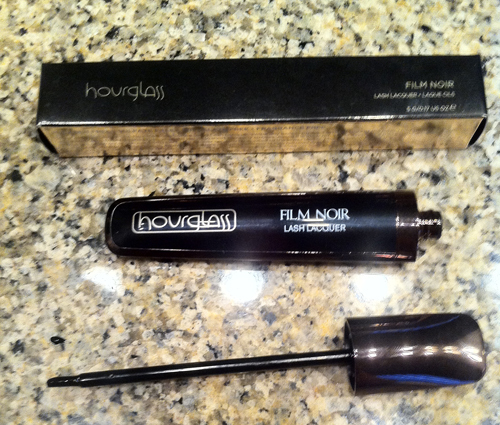 All Posts Tagged With: "Mascara"
What I call the NEW Film Noir Lash Lacquer by Hourglass is revolutionary. By introducing a whole new lash makeup category the Lash Top Coat, Lash Paint, or Lash Lacquer. Quite brilliant. I’m wearing it right now and just love it. It adds instant gloss, bold pigment, length, and volume to lashes. 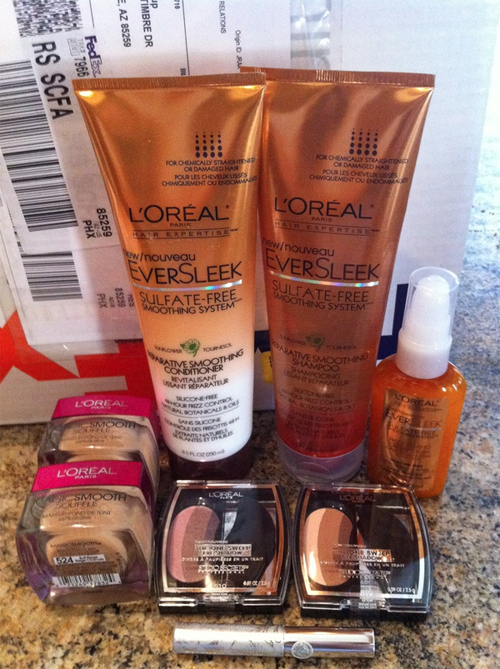 Another plus, it doesn’t rub of and is long lasting. The applicator looks like a lip gloss brush or a nail polish brush. You simply paint lashes top and bottom and done. Super drama. You can also apply after a mascara to elongate the outer corner of your lashes. Needles to say, I’m also impressed with the Hourglass Film Noir Full Spectrum Mascara in Onyx. Star products in my option and a must-have for all the lash lovers. Hourglass Film Noir Lash Lacquer in Kohl. “An ultra-glossy, inky black top coat for lashes that creates length, volume, and showstopping shine. Hourglass Cosmetics Founder Carisa Janes and Artistic Director Gina Brooke are breaking new ground in the beauty space, offering the first product in a new category to redefine lashes.”-via Hourglass. L’Oreal Voluminous Million Lashes Mascara is hot right now Marta Walsh says:) I’ve been a Voluminous mascara fan for years now, you can’t never go wrong with it, AND the price is right. Now the NEW Million Lashes version gives you even more lash-full effect. Another plus, it doesn’t have a strong fragrance smell. I LOVE. 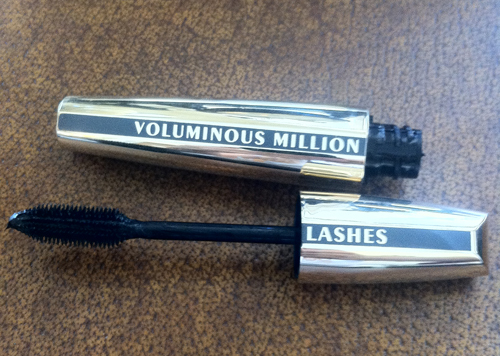 L’Oreal Voluminous Million Lashes Mascara simply the classic. 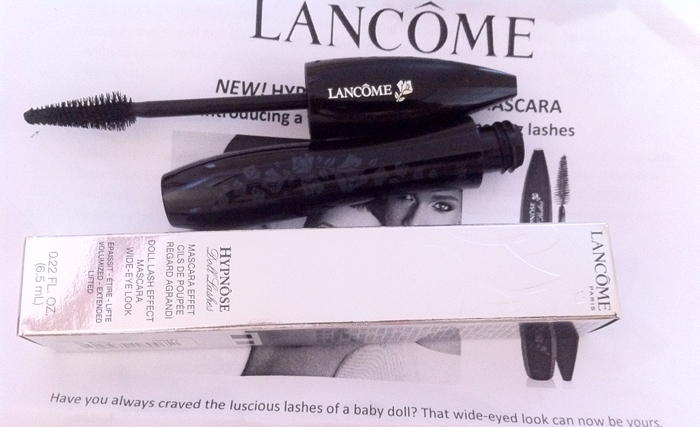 TM has the sneak peek to the newest member of the Lancôme mascara family, Hypnôse Doll Lashes. Its mission? To deliver doll-like lashes, instantly. 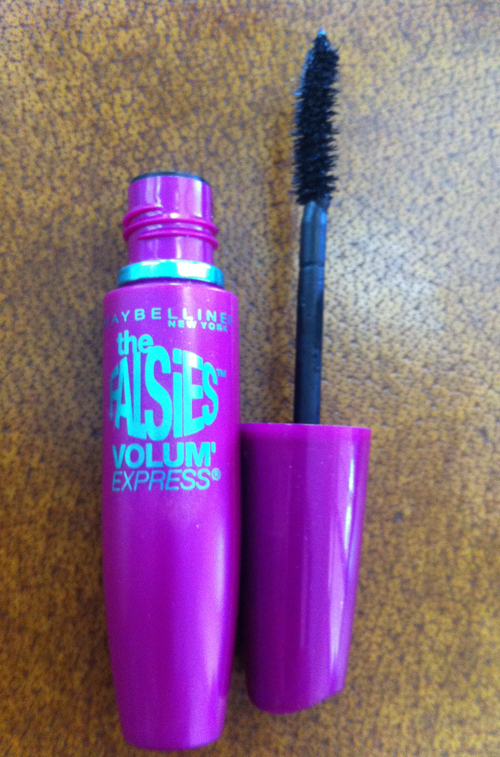 A drugstore gem: Maybelline New York The Falsies Volume Express Mascara. This one shown in pic below is in Blackest Black. My lashes are long, full, and curled in an instant. The brush is very user friendly and the kind I like. It really grabs the lashes with comfort. Once again Maybelline proves to us that you don’t have to spend a lot pf money for a runway/Hollywood material mascara. Revlon’s brand ambassador Jessica Biel is starring in “Hypnoteyzed,” Revlon’s new commercial for their new Grow Luscious Plumping Mascara. Biel and musician Pharrell Williams star in the 60 second film noir-inspired commercial, which was shot entirely on black and white film. In “Hypnoteyzed,” Biel draws Williams in with her plumped eyelashes and with each bat of her lashes, nearly knocks Williams off his feet. Revlon Grow Luscious Plumping Mascara conditions and plumps eyelashes by 200% with every use! Revlon Brand Ambassador Jessica Biel debuted a special cut of “Hypnoteyzed,” her commercial for Revlon’s new Grow Luscious Plumping Mascara. Biel and musician Pharrell Williams star in the 60 second film noir-inspired commercial, which was shot entirely on black and white film. In “Hypnoteyzed,” Biel draws Williams in with her plumped eyelashes and with each bat of her lashes, nearly knocks Williams off his feet. Revlon Grow Luscious Plumping Mascara conditions and plumps eyelashes by 200% with every use. Monday, May 23, 2011. JESSICA BIEL, REVLON BRAND AMBASSADOR, LAUNCHED REVLON’S NEW GROW LUSCIOUS PLUMPING MASCARA AND “HYPNOTEYZED” COMMERCIAL IN TIMES SQUARE. Estée Lauder is excited to introduce you to two NEW exciting launches: Sumptuous Extreme Mascara and the limited edition Pure Color Wild Violet Makeup Collection, which BTW Marta Walsh is wearing right now & LOVING it. 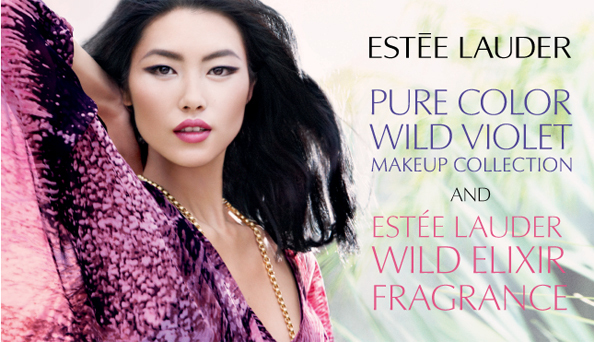 The pigment is strong and long lasting, and Wild Elixir Fragrance. Want MEGA HUGE lashes infused with INTENSE VOLUME? Who doesn’t? We are excited to introduce you to the new Estée Lauder Sumptuous Extreme Lash Multiplying Volume Mascara – a mascara that lifts, separates, volumizes, plumps… you name it. MAC False Lashes will be available from December 26, 2010 in the permanent line. We’re all evolving – better, braver, more beautiful – every day. So consider the Lash, the durability of design, function, formula, elegance and, of course, the desire to astound: False Lashes debut at MAC, created to take nature further forward than ever before!